More Items Online for Sale and many ON SALE!! We had been limited in the number of items that we previously had online because our subscription was smaller. Well, we just purchased 10 TIMES the amount of space, so LOOK OUT!!! 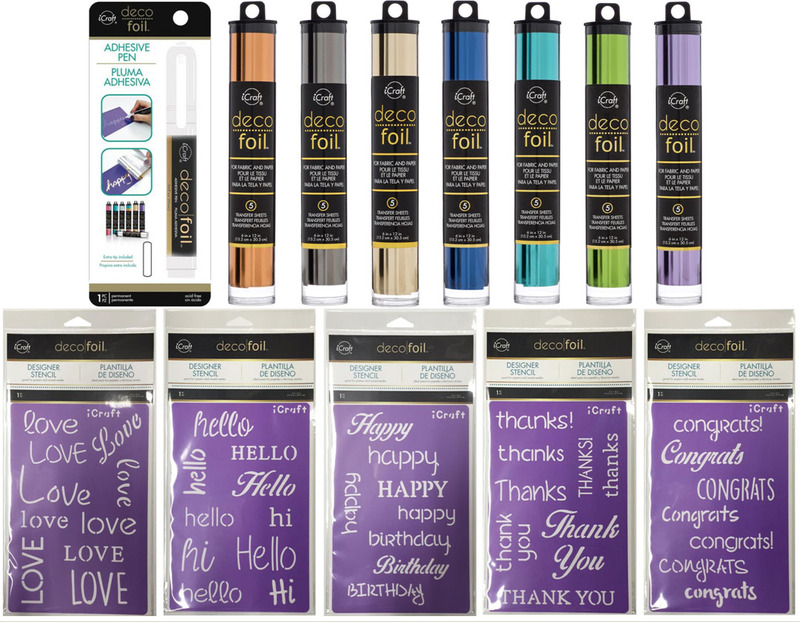 Over the weekend, I added 239 items - both previous items and BRAND NEW items including the new Deco Foil release!! I'm still working on some of the photos, but here are the links to the new products from Saturday and Sunday. Like I mentioned, many of the items are discounted! And our shipping starts at only $1.99! I'll be working on adding more items in my spare time!!! !